I am presently collaborating with several modelers to develop and build some new and unique aircraft. More information about myself and the current projects may be found on this thread and by searching my name and adding Sisu 1A. I will be cross posting from another forum that has an active thread I've participated in for more than 12 years on the development of a kit for the Leonard Niemi Sisu. 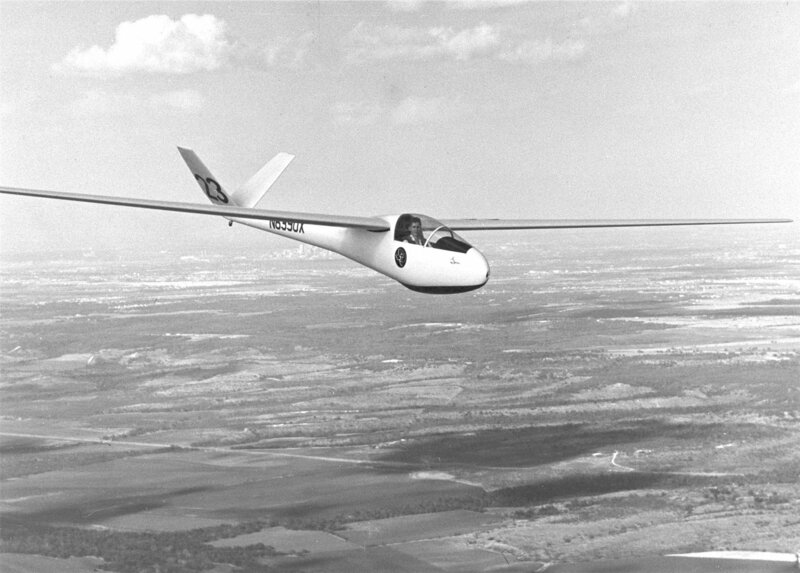 If not familiar with the aircraft, it is an aluminum and composite sailplane built in the late 50s that set more records than any other single sailplane in history. A search of the web will lead you to many great historical overviews so I won't add those to this discussion. * And mostly have fun designing, building and flying what I consider one of the most beautiful aircraft in the world and get the best possible performance from her. More of Richards work in SOLIDWORKS®. Currently working on airfoil choices to extrude the shape of the wing, spar and rib design and construction, and how to create a scale and working slotted flap in addition to the spoilers. I will be working on development of the scale tail section assembly cross sections and attempting to source photographs or drawing documentation of the flap attachment and actuation and how that is integrated into the wing assembly. Hi friend, good luck for your project. Can you please give me the wing area and the total weight of the aircraft that you refer? I am doing a survey and collecting data. What is the root chord length, tip chord length, and total span, and I'll give you airfoil recommendation. I will always suggest at least -.75 degrees of twist. Here is 2 custom designed airfoils I made for you. Use these if your going for good all around flight on the slope. They are DAT files from XFLR5. Use -.75 to -1 degrees of twist and you should be good. Thanks for your replies. You can find our Facebook page on the development here: https://www.facebook.com/groups/3289...?ref=bookmarks. Sorry for my missing your posts and not replying. 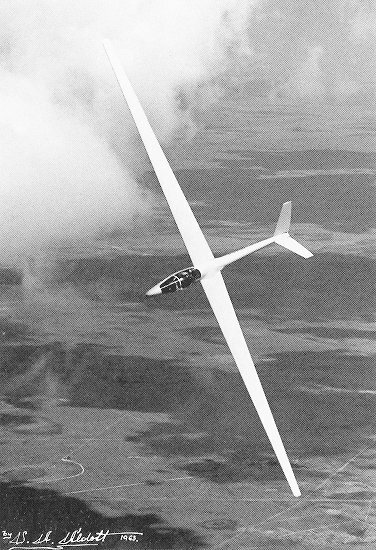 We've decided to go with airfoils from the HQ series and without twist to the wing as in Leonard Niemi's original design. The root dimensional data you are requesting can be determined from loading the three views at the 1:5 and 1:4 scales and adjusting using the full scale span of 50 feet for scale factor. Currenlty working on the retractable landing gear mechanism to meet the requirements of the Sisu most effectively and efficiently.